Grab a picnic blanket and basket and head out to the iconic Company Gardens for a doughnut and ice-cream filled extravaganza. 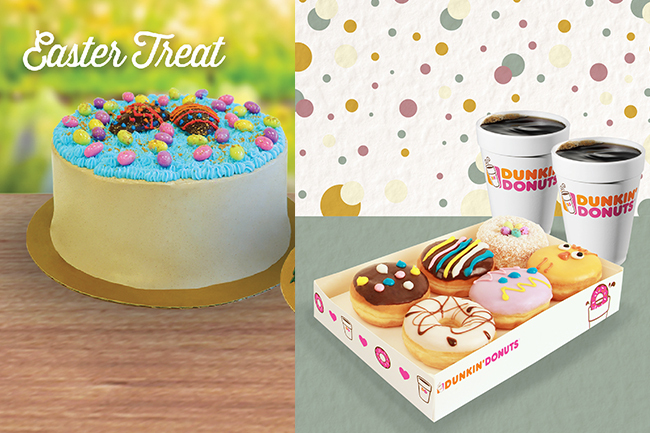 Two of our big-name favourites, Dunkin’ Donuts and Baskin Robbins are hosting an Easter Hunt not to be missed. Kids between the ages of three and 11 can hunt for chocolate treats, play fun games, get their faces painted and stand the chance to win loads of exciting prizes. Each guest will enjoy an original blend Dunkin’ Donuts coffee and delicious doughnut on the house. What’s more, the Baskin-Robbins ice cream truck will be serving up some fun flavours so parents can indulge their inner kid too. Tickets are limited to four per person.